Addresses Sky Italia’s need to maximize revenue through multiscreen content discovery experiences. 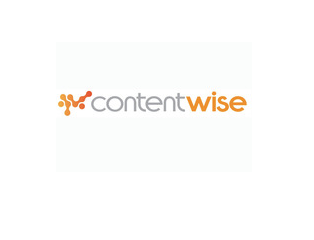 November 17, 2014, Milan — ContentWise™, the personalization, discovery and recommendations solution for digital TV content, announced today that Sky Italia has selected its discovery solution to power personalized recommendations for Sky Online™, Sky Italia’s recently launched online video service. The ContentWise solution enables Sky Italia to offer subscribers of its Sky Online service an intuitive, personalized experience that combines discovery, content recommendations and viewing like never before. It will be deployed as part of a systems integration project managed by Ericsson. Sky Online provides subscribers with access to a broad content catalog, including movies, sports and TV series. The entire offering will be available online to create an enhanced viewer experience accessible from any device. 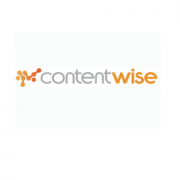 The ContentWise solution offers Sky Italia complete management of Sky Online through use of its powerful multi-device content publishing tool, which enables content curators to deliver targeted video recommendations. The solution also offers advanced interactive analytics, providing valuable insights such as recommendations effectiveness and user engagement, giving Sky Italia more visibility and control over the user discovery process. The ContentWise discovery solution enables broadcasters and pay-TV operators to deliver highly personalized TV recommendations that combine multiple sources of data (e.g. linear TV consumption, VOD, DVR, Web, tablets, mobile, social media, etc.) and optimize monetization of their licensed digital assets.